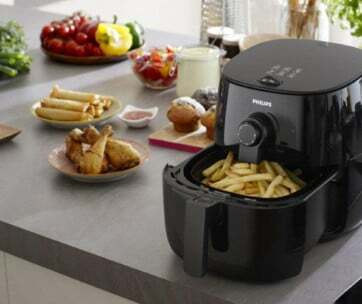 Size & Shape - The size and shape of your electric frying pan will determine what kind of food you can make and how much of it. 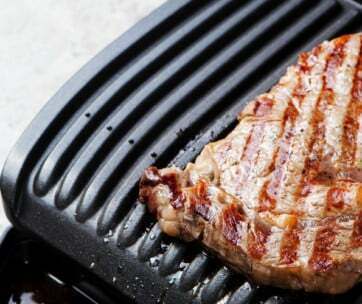 The larger the pan, the more versatile your options and if you have a large household, then a large skillet is a must. It will also contribute to how easy it is to store when you’re not using it. 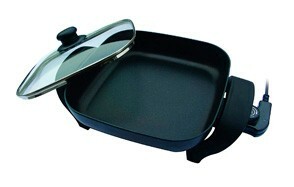 Coating - Non-stick coating is a must for skillets - and also any type of kitchen pans. This surface makes cleaning easier and will also prevent your food from getting stuck on the pan itself, which could ruin future meals. 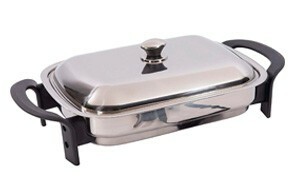 Temperature Control - The temperature control on skillets varies. Sometimes, it’s separated into Low, Medium, High, and other times it’s done through numbers, either showing the actual temperature (100, 200, etc) or from 1 - 5. With these numbers, you have great control over your cooking, which is helpful when preparing large meals, but the other option can work just as well once you get used to it. 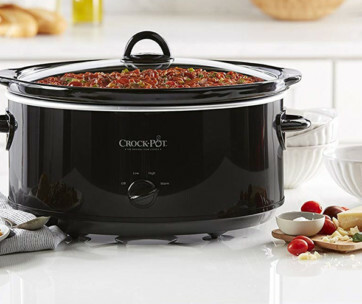 Lid & Handles - You’ll find skillets with either stainless steel or tempered glass lids which both have their benefits that include keeping food warm, as well as having air vents that allow steam to escape. As for handles, the best electric skillets will use cool-touch handles, which prevent injury and allow you to carry them from the kitchen to table once the food is ready. Drainage Sprouts - Drainage spouts are incredibly useful for preventing grease, oil, and other juices doing down the drain as well as making your cleaning much easier. However, if you do purchase a skillet with a drain spout, be sure to clean it along with the rest of the skillet, so there’s no grease build up around the exit hole. If this isn’t taken care of, the spout will become clogged which you don’t want to happen. Side Measures - You might not need them every single time, but side measures can help you majorly when pouring in liquid for large-scale meals. If you’re planning on using the skillet as more than just something to fry up your dinner, then side measures will be essential. Durability - In an ideal world, everything we purchased would last forever. We aren’t in a perfect world, though, and so finding a product that is durable isn’t just an example of its quality but will also save you lots of money in the long run. Of course, you can’t always tell how durable a product is, so be sure to do your research beforehand and save yourself from buying a new skillet every year, or even sooner. Ease of Cleaning - Nobody likes doing the dishes, and so the ease of cleaning your skillet could become a factor. Some skillets are immersible, with all parts protected, and some are even dishwasher safe. However, some are not. Q: What's the difference between a skillet and a griddle? 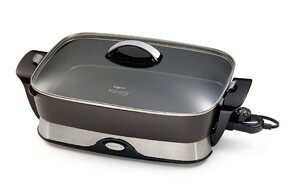 Q: What's the best way to clean an Electric Skillet?